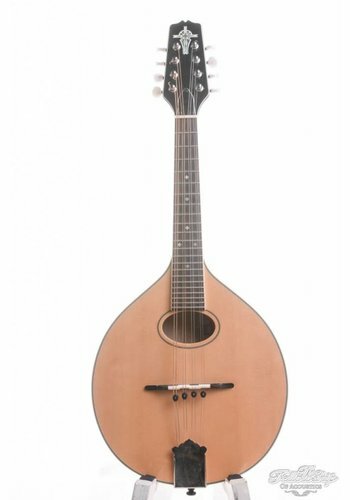 The mandolin is a stringed instrument that is tuned like a violin; G - D - A - E. All of her strings are doubled, giving her a total of eight strings. 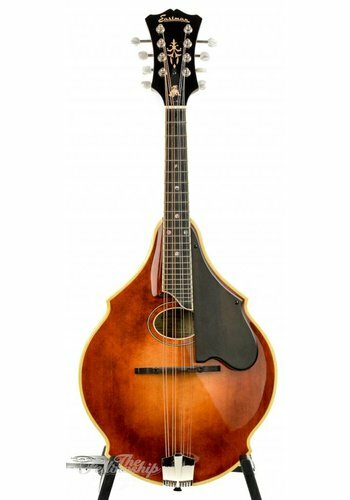 The mandolin as we know it has been around since the 17th century and are known to require an expert level of craftsmanship to build. Nowadays, the mandolin is often used in the bluesgrass, folk and country scene, other than being used in the traditional classical genre. TFOA offers a wide variety of Mandolins by various brands and we would happily help you with making the right choice of instrument for you!